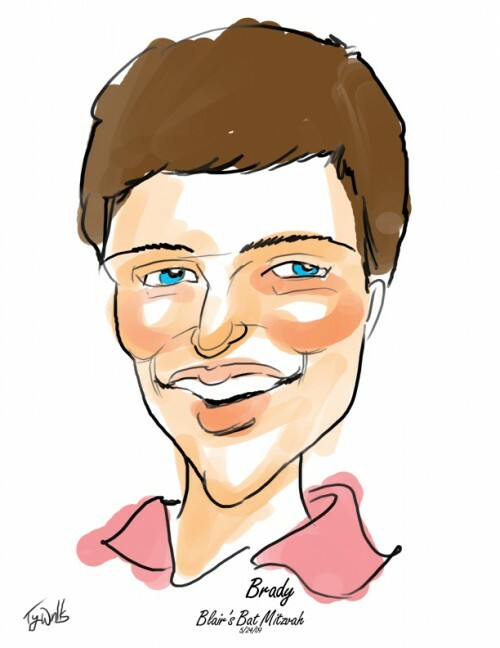 A great caricature drawing will have your party guests laughing with delight. 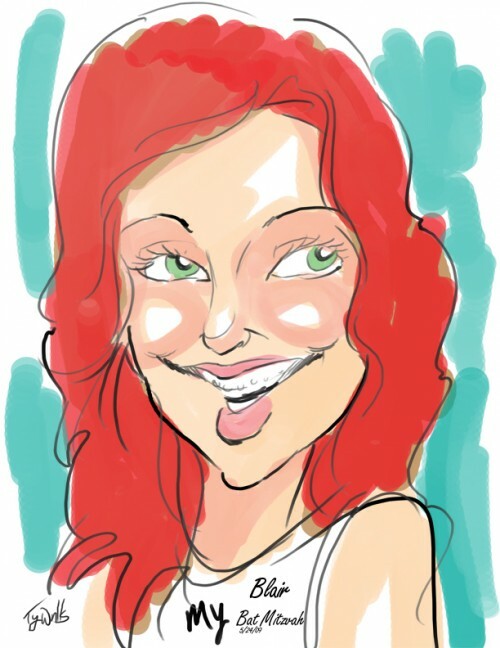 We work with a variety of caricature artists who have many different styles from traditional to digital, and from silly to sophisticated. 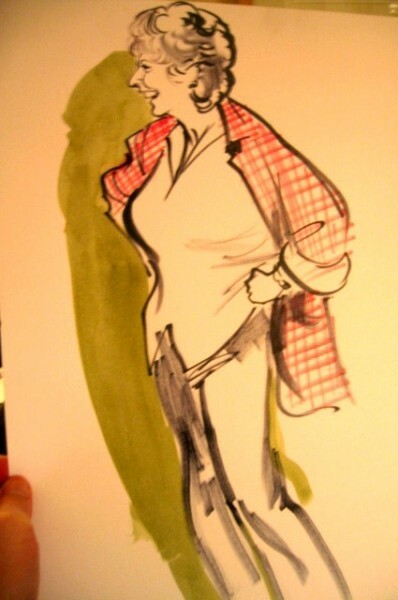 Some of the artists draw in black and white caricatures, while others do full color. 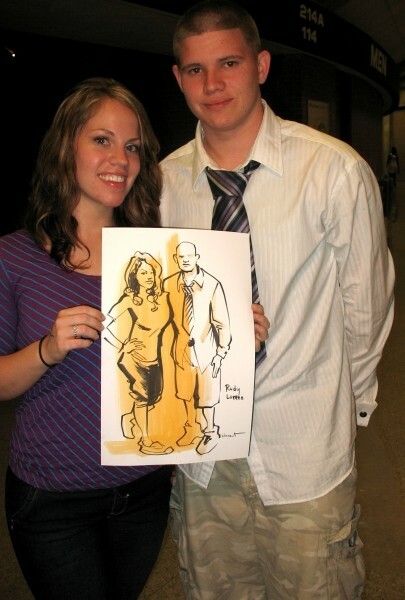 You pick the style that is right for you, while the caricature artist will entertain you and your guests at your event. 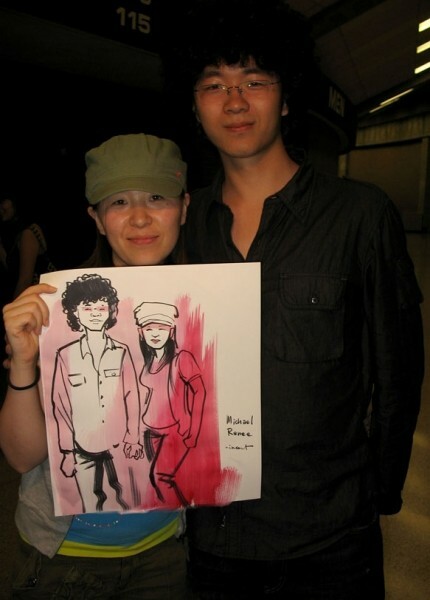 Contact us by filling out our Request a Quote form to reserve a Caricature Artist at your next event!